Service provider StarHub has completed its first outdoor pilot of 5G New Radio on 3.5GHz frequency band in Singapore in partnership with Nokia. The pilot was conducted at StarHub’s headquarters in Singapore where industrial and consumer applications were demonstrated to staff, industry partners and enterprise customers over ‘live’ Nokia 5G cells and core network technology. “As 5G inches closer, we are intensifying trials to identify new business opportunities and chart our network transformation roadmap to meet the demands of our customers,” said Chong Siew Loong, CTO of StarHub. There were several examples demonstrated as part of the pilot including an industrial application which replicated a manufacturing environment. This example demonstrated how how businesses can use 5G-enabled video analytics to enhance efficiency and minimise production errors in a manufacturing environment. Furthermore, another demonstration showed how sports fans can turn to virtual reality headsets to enjoy ‘live’ events virtually lag-free over 5G. “Nokia is able to offer customers such as StarHub a pre-integrated and ultra-optimised network using its 5G Future X end-to-end architecture to accelerate the launch of 5G,” said Tommi Uitto, president of Mobile Networks, Nokia. 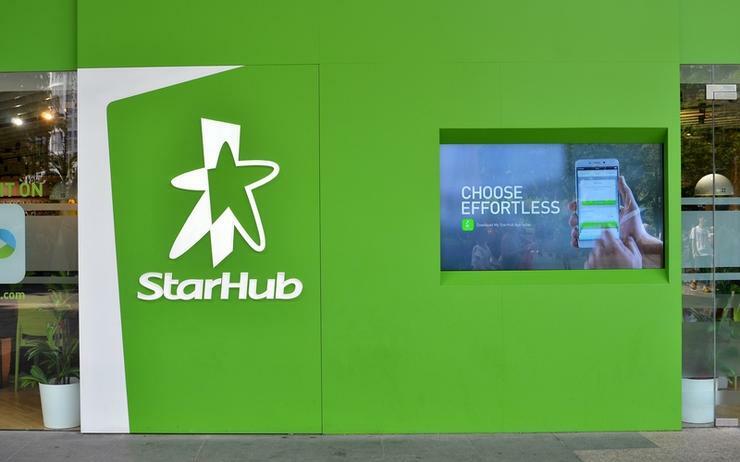 “Leveraging this technology, customers such as StarHub can achieve greater operational efficiencies and higher performance as they begin to deliver enhanced mobile broadband services." The over-the-air pilot with third party devices showcased the capabilities of a 5G non-standalone network architecture (Nokia 5G radio technology interworking with StarHub’s 4G core network) to deliver the speeds, capacity and latency required to support enhanced mobile broadband services. Nokia deployed AirScale Radio Access technology with 5G New Radio 3GPP-compliant software and the Nokia AirFrame data centre solution, leveraging its services expertise to optimise deployment.